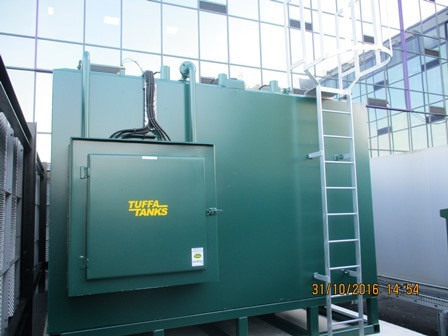 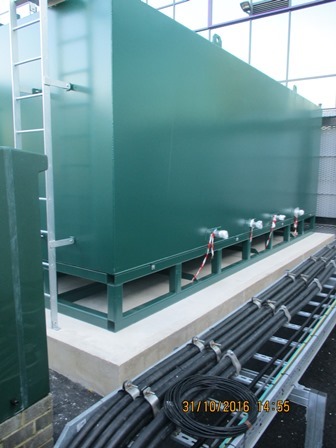 Last week a 43000 litre bunded steel dual compartment tank was dispatched from the Tuffa Tanks factory. 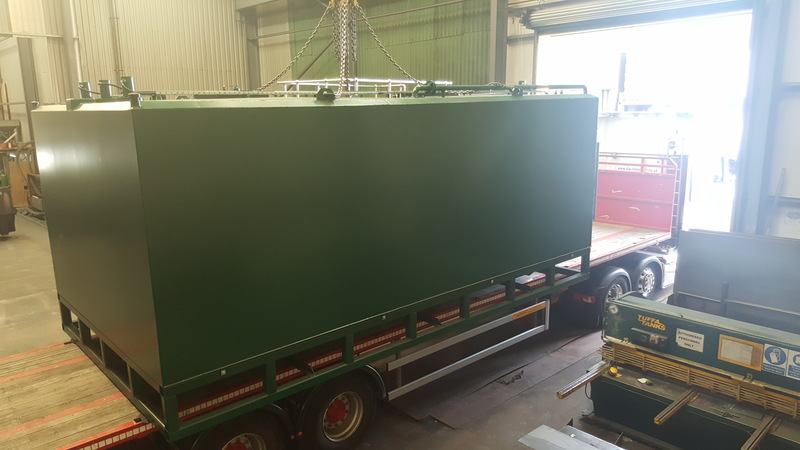 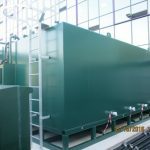 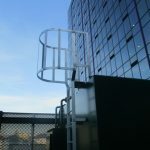 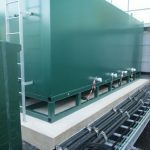 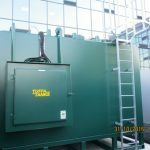 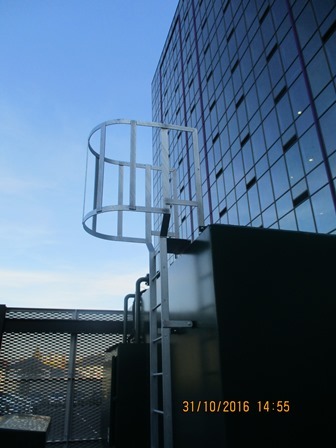 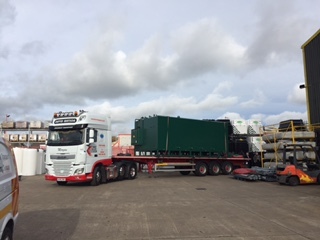 The bulk steel tank was delivered by David Watson Transport Ltd on a specialist vehicle to the utility warehouse of a multi-utility company based in London. 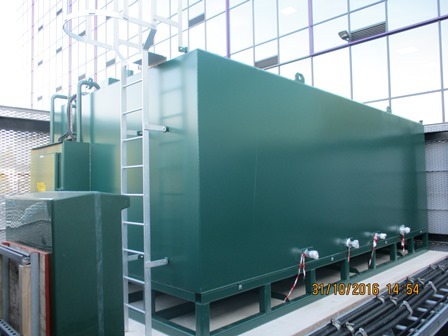 The tank was manufactured with two compartments providing a total combined capacity of 43,000 litres and measured up at 6500mm (L) x 3500mm (W) x 2200mm (H). 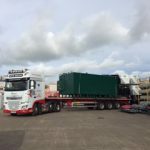 It was fitted with various pieces of equipment including a T4020 Ole gauge unit, tank heaters and access ladder and harness bar. 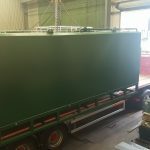 Head to the Tuffa Tank Facebook page www.facebook.com/tuffatanks to see a video of this mammoth storage tank leaving the factory.